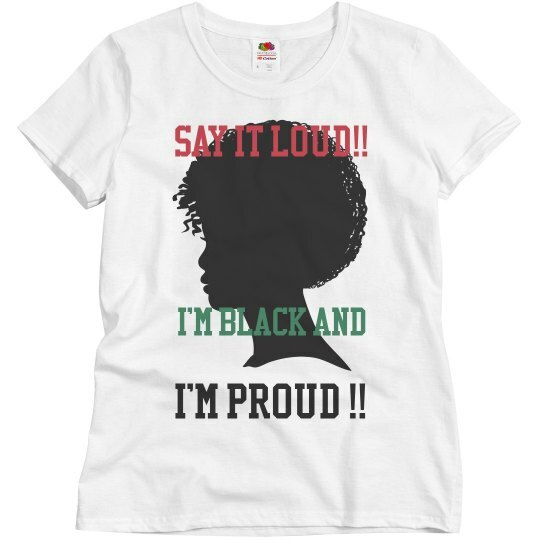 Custom Text: Say it loud!! | I'm Black and | I'm Proud ! !